SF Sketchfest - Manon Mathews Live, with Ben Palmer's "Hope This Helps"
Manon Mathews Live, with Ben Palmer's "Hope This Helps"
Manon Mathews is an American actress, stand-up comedian, and internationally recognized social media star. Manon burst into the social media scene on Vine with over 1.6 billion loops with her hilarious videos that find the absurdity in everything from first dates to femininity to female celebrities and much more. She has since gone on to partner with T-mobile, JBL, Master Card, McDonalds and Bud Light to create original content for the Super Bowl, but continues to create viral comedic content on social media. 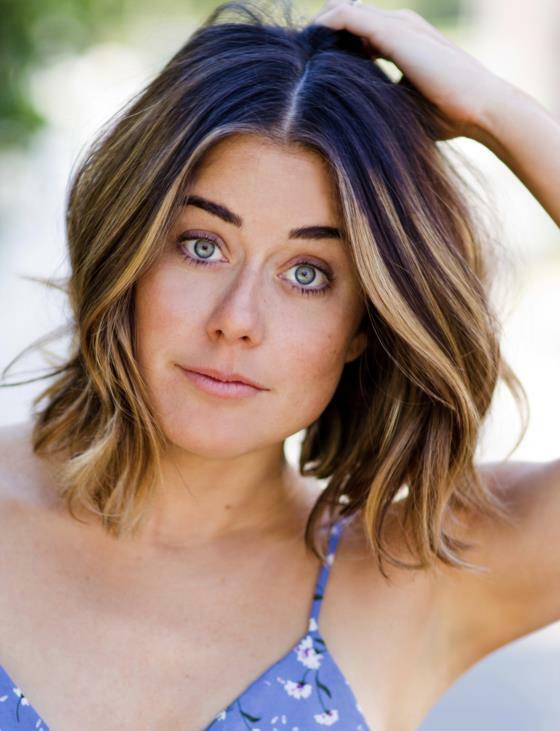 Manon has starred in the hilarious and heart-warming film, Holiday Breakup, featured on Netflix, as well as made appearances on Comedy Central’s Broad City and the hit YouTubeRED series Single By 30 and Sorry Not Sorry on Go90. This year Manon was selected as a New Face Creator at the prestigious Just For Laughs Festival in Montreal.